As a kid I took part in Athletics, cross country and football at County level. Then at 18 I joined the Royal Navy. The Navy was good but wasnt physical enough so in 2005 joined the Parachute Regiment serving in Afghanistan in 2008. On leaving the Armed Forces I went to work as a Private Security Contractor, working again in hostile environments. 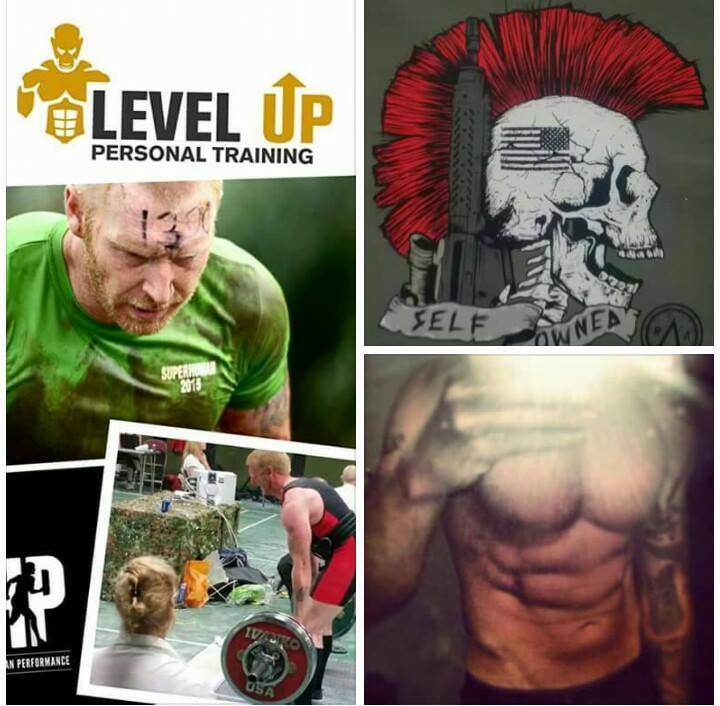 In 2013 I qualified as a Personal Trainer and have competed in many fitness events, Powerlifting (coming 2nd in the BPU British Championships) and Strongman competitions. This isnt just because I like doing it, which I do......it was to gain experience so I had some idea of what I was teaching. Also completing the Complete Human Preformance (CHP) course, enabling me to produce programs and plans for hybrid athletes and multi sport athletes. The last few years I have trained runners, strength athletes and people that want to lose weight. I also run Military style Bootcamps every 6 weeks.